Oppo has officially stated today that they will be launching soon their latest Oppo F11 Pro in India. The highlight of this phone is its 48 MP + 5MP dual lens rear camera for professional photography. It comes with the image-stabilization and Super Night mode for shooting clear photos even in night. 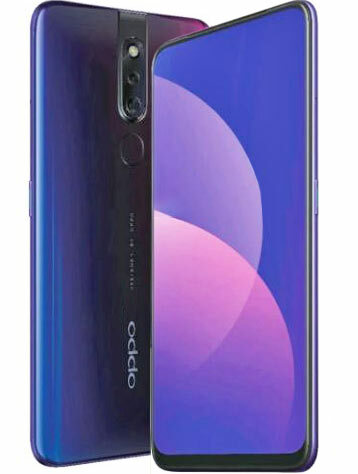 According to Oppo, the Super Night Mode of camera of this phone functions with Opp’s exclusive AI Ultra-Clear Engine which includes the AI Engine, Ultra-clear Engine, and Color Engine. The AI Engine and Ultra-clear Engine delivers the perfect Super Night Mode which intelligently recognises scenes and optimises the settings. It also helps in optimisation for image-stabilization during long exposure, low-light performance, and skin brightening. As far as other specifications of F11 Pro is concerned, we are not sure of its exact features but it is rumored to come with a 6.5 inch HD+ display (1080 x 2340 pixels) with protection of Corning Gorilla Glass 5. It is powered by an Octa-core snapdragon 855 processor combined with 6GB RAM and 128GB of internal storage extendable to 256GB. It is packed with 4500mAh battery and runs on Android 9.0 (Pie) with customisation of ColorOS. For security, it will have fingerprint sensor on the back and face unlock feature. We shall come to know about more details of this phone closer to its launch. Stay tuned for more details in the coming days!